J.M. 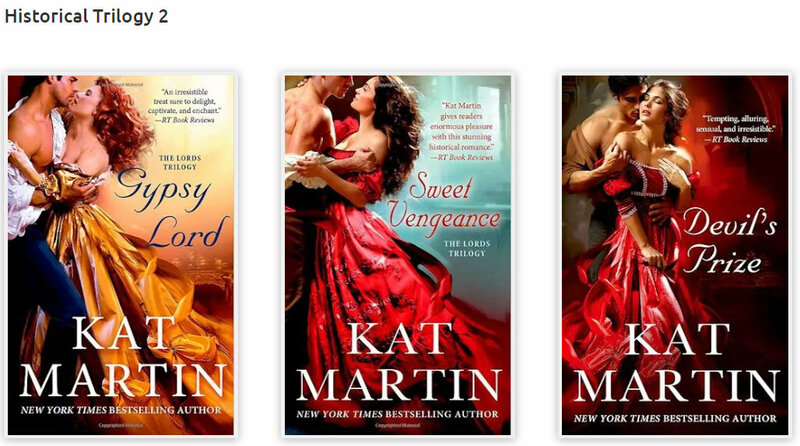 Northup: NYT Bestselling Author KAT MARTIN Is In My Office! 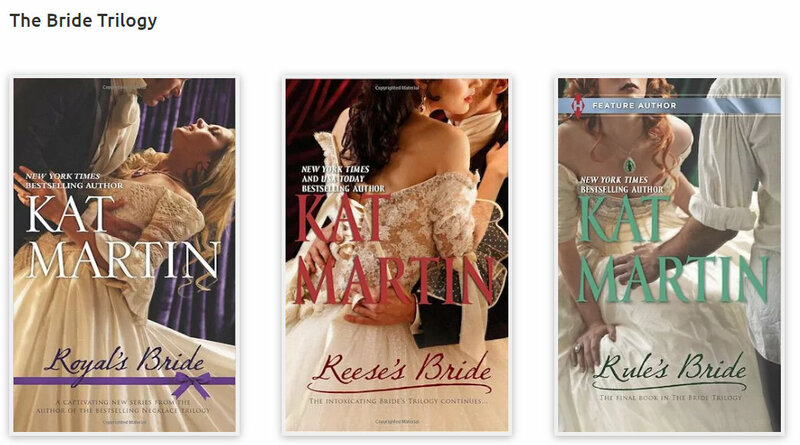 NYT Bestselling Author KAT MARTIN Is In My Office! 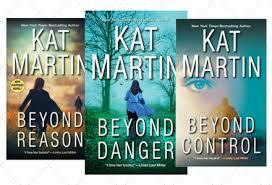 My Interview with KAT MARTIN! I love to interview literary personalities because each person has a unique story to tell. 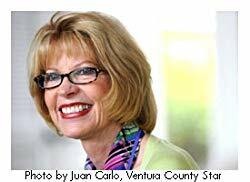 I am very excited to be able to interview you today, as you aren’t just traditionally published, but you’re a NYT bestselling author and well known in 25 countries for having written over 65 suspense novels in the historical and contemporary romance genres. I feel authors and reader alike will get a fascinating perspective of the publishing world from our discussion. Thank you for taking the time to meet with us! 1. I always kick off my interviews with the same question. Therefore, please, tell us how you’d describe yourself? I’m a hermit. And a workaholic. Doesn’t sound like much fun, does It? But I do love to travel and that’s when I come out of my shell. Just back from RWA conference in Denver. We drove 900 miles each way. Gorgeous scenery. 2. In the first set of questions, I would like to address you as a reader. So often, one’s love of literature and reading/writing comes from our childhood experiences. I am interested in learning who influenced you and what encouraged you to choose this career path. · I understand you’ve always been an avid reader. At what age did you begin reading, and what book(s) and/or author(s) drew you into the written word? o I started reading as a way to get good grades in high school. I was determined to go to college, but we had no money, so I needed to do well in school. I didn’t really start reading for pleasure until I graduated from the University of California in Santa Barbara. With no idea what would hold my interest, I started reading whatever I found on the bestseller rack in the grocery stores. I discovered great authors. WilburSmith was one of my favorites, Sidney Sheldon. My mother recommended Anya Seton and Frank Yerby, then Danielle Steele came along and later KathleenWoodiwiss, JanetDailey, writers of that era. · When did you find your passion for Romance novels, both as a reader and a writer? o The early romance writers I mentioned were a great inspiration. 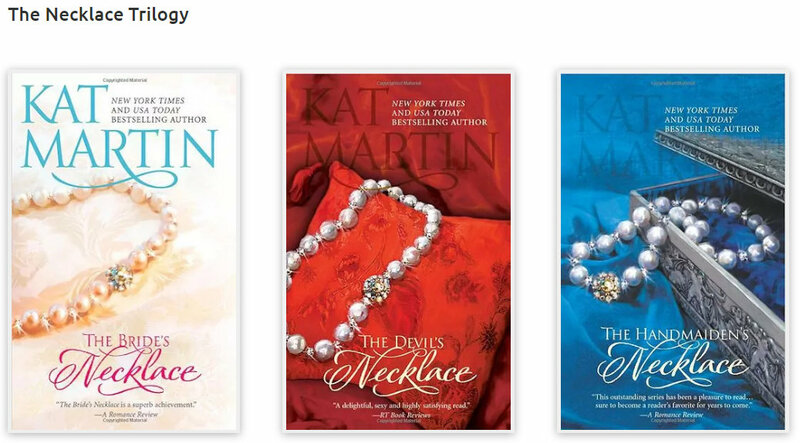 I have loved romance novels ever since. 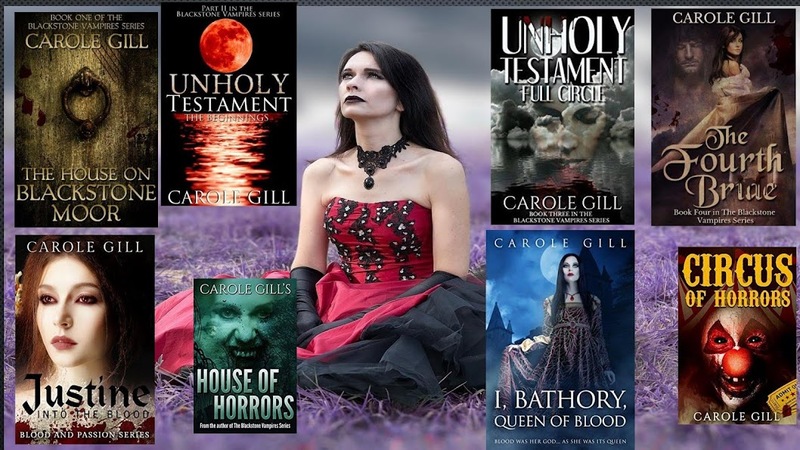 · I love historical fiction, especially prehistoric tales, but I tend to write primarily in YA/NA. Do you find yourself reading in a different genre than you write in? Why, or why not? o I read all genres. I read a ton of historical when I was writing them, mostly that was my interest at the time. 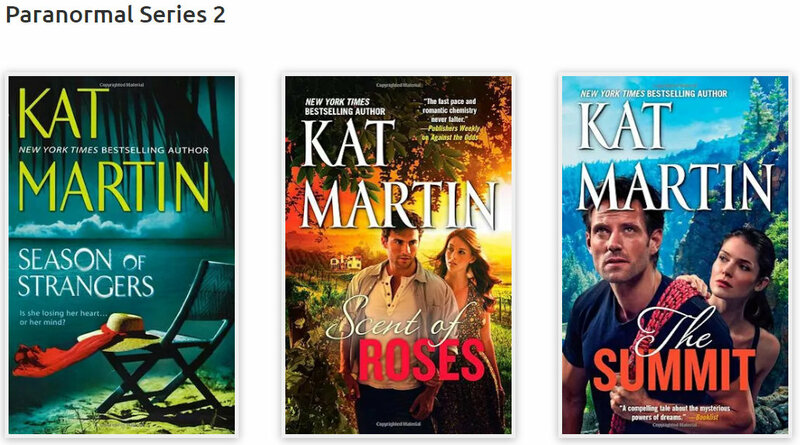 Now I am mostly reading romantic suspense, which I am currently writing. I read non-fiction occasionally, literary fiction, pretty much anything someone I trust recommends. 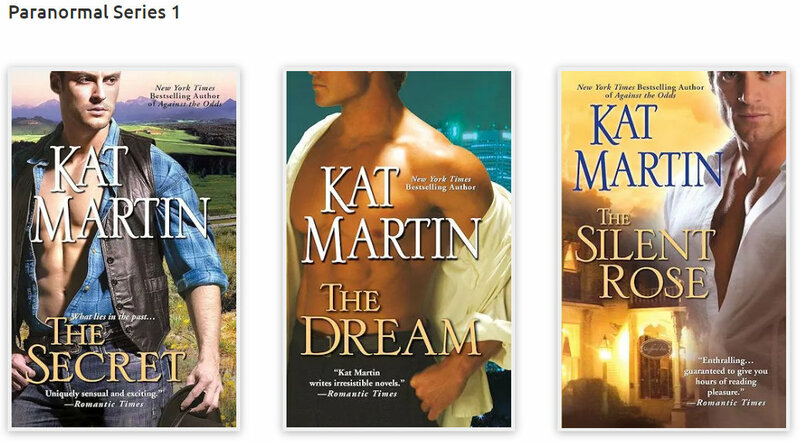 · Were you a fan of your husband, L.J.Martin, before you met? o He had just written his first novel when we met, a big historical Western saga, called Shadowof the Mast, that was very romantic. It was a huge influence in my decision to start writing. · How did you transition from reader to writer? o Helping my then boyfriend, now husband, edit that first book. Working on it opened the door to the process and I wanted to try a book of my own. 3. I would like to ask you about your writing process and how you became published. Therefore, I will focus on these topics in this section of our interview. · What is the perfect writing setting for you, and why? o I like complete quiet. Complete privacy. I don’t always get it, but that is my preference. I like to see the computer screen as a movie screen projecting the story onto the page out of my head. Ø Do you like to use an outline, or do you let the characters and story drive you forward? § I used to do a complete outline, 20 pages or so. Then the story lines got so complex that approach no longer worked for me. § I start with a story concept, know the characters, some of the middle and hopefully the end. I trudge my way through it as I go. Ø How does your knowledge of history effect your research, if at all? Additionally, how does your research potentially impact your writing choices? Have you ever had a storyline derailed by something you discovered? 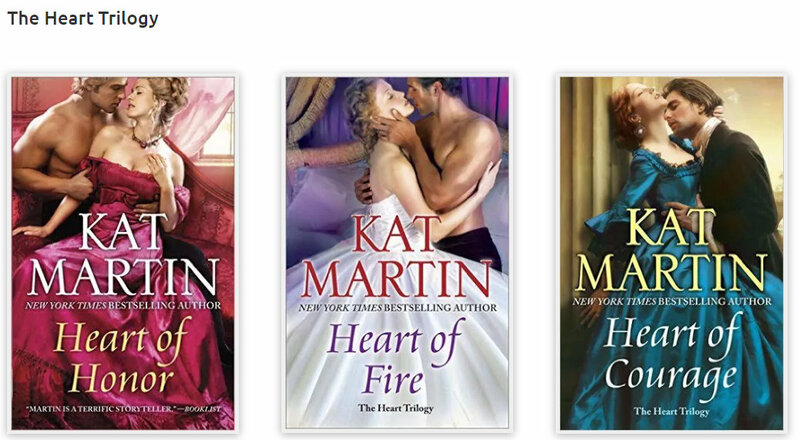 § I’ve always been a pretty good historian, which is why I started writing Historical romance. I was comfortable in the past. Writing Romantic Thrillers, which is what I do full-time now, I still do a ton of research, and yes, it often changes the direction of a book. § My upcoming novel (as yet unnamed) was supposed to have a portion set in Venezuela. I thought the dangerous political climate would be perfect. It turned out it wouldn’t work geographically, and the politics weren’t right, either. The research steered me into Colombia. · Was your interest and formal education in both history and anthropology the reason you began writing Romances in the historical and western-themed genres? o I started in that area because I was comfortable and knowledgeable in those areas. I still write an occasional thriller set in the West. I’m currently in Texas. Beyond Control, my latest novel, was set on a ranch about 70 miles east of Dallas. 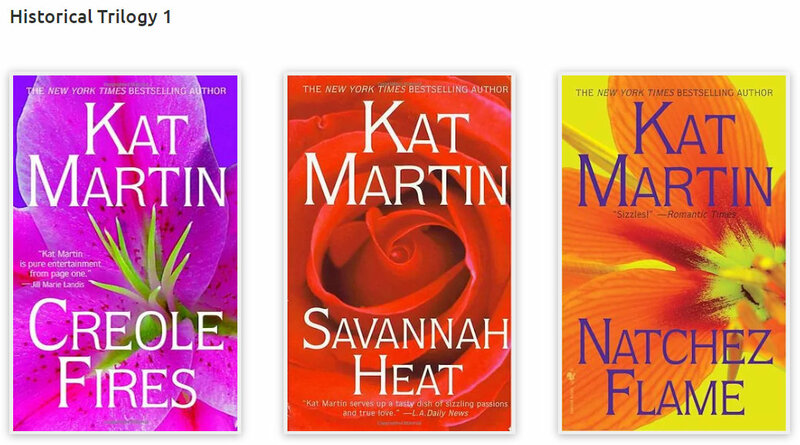 I have four more books set in Texas. After that, I’d like to do a trilogy set somewhere in the mountain states. Ø What era speaks to you most, and why? § I loved writing the Regency and Victorian Romances. It was such a glamorous time. But writing in the present gives me a lot more literary freedom. The morals of the times are completely different, the language, etc. Ø How do you think anthropology helped you with character development? § I studied cultural anthropology. It taught me that people are all basically the same. If you understand a human being, you can understand what he might do in a certain situation and be fairly credible. It’s helped me a great deal with my characters. · Does your writing style change when you’re working with a co-author? Why, or why not? o I’ve only written one book with another writer, an early book with my husband just for fun. I am too much of a perfectionist to collaborate. And yes, two people together form a completely unique voice. · Writers can experience different forms of fatigue. From being emotionally or mentally drained after writing something incredibly personal or intense to simple writers’ block. Have you experienced this while writing, and if so, how you work past it? o I’ve experienced both physical and mental fatigue just from the stress of writing. Just sitting in a chair all day is draining. o Writers’ block is a curse for sure, and really exhausting. To solve it, I talk to people, try to get some plot ideas. Research is a great help, just poking around on the internet. It’s never easy to get past it and start moving forward again. Ø Where do you find inspiration for your stories? o Everything you read or see on TV can give you an idea for a story. You watch something or see something and find yourself thinking of a different ending, different characters, a different twist that would make it better. It becomes the kernel for a book. Ø I know a lot of writers who no longer have time to read like they once did. Having been an avid reader, do you make time for reading? Why, or why not? § If you stop reading other peoples’ work you stop learning. I can’t imagine not reading. It’s such a great pleasure. · How did you go from real estate agent to successful author? o Not easily. I studied the craft, went to dozens of different conferences, took lessons from writing instructors. I had the discipline I had learned from being self-employed and that was a real asset. Ø What was your experience like querying for an agent, and what do you wish you would’ve done differently, if you could, and why? § I got my first agent by submitting to a woman I met at a writers’ conference. She took both my husband and I with our first novels. § I got my current agent many years later the same way, at a conference. § It would have been nice to stay with the same agent from the start, but as an author you find that you tend to outgrow them. Your goals change. The way they think about you stays the same, so you end up moving on. Ø Do you think you would have a different pathway to publishing if you were starting out today? How, and why? § No idea. I think traditional publishing is still the way to be most successful. Plus, I would rather write than try to massively promote, which is the only road to real success for self-publishing. Ø What was the best advice given to you, and why do you think it mattered? § Never give up. Just put your head down and your tail up and keep working. I think that is still great advice. Ø What was the worst advice given to you, and how do you think it negatively impacts your journey? § “The market is terrible. You will have to take less money.” Usually a BS line from publishers. Don’t let them convince you that you are worth less than you are. · Having a traditional publisher, how much control do you have over the final product? o Not as much as I would like. None on covers and not much on titles. I have more say on editing than most authors because I refuse to make changes I don’t believe in. 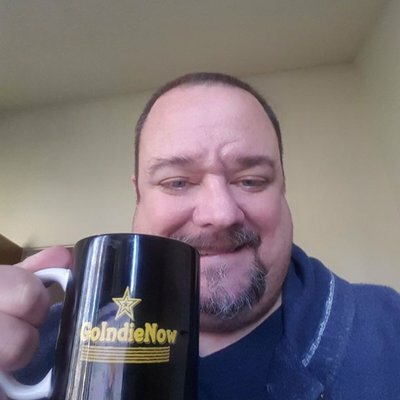 · Have you always had the same publisher? Whether you have or haven’t, do you have to pitch a book before it is picked up, or has that aspect of the process gotten easier with your popularity? o I’ve been published by almost every company in New York. o No, I don’t have to pitch anymore. I get to write whatever I want (within reason). I wouldn’t try to write a sci-fi or something way out of the norm. I have done a couple of books on my own time that I wanted to write. A UFO story and a couple of literary type contemporaries. Both eventually sold. Ø Do you still use an agent or are you able to go directly to the publisher? Why, or why not? § I use an agent. My current agent does a great job of sticking up for me. We have had a couple of very intense battles with my current publisher that I would have lost without her. Plus, the contracts are simply too complicated. 4. I know you have written under the pen names Kat Martin, Kathy Lawrence and Kasey Mars I am curious why you opted to do this, and how you decided on them? Does each name have a different branding for a specific genre? My real name is Kat Martin. Not a pen name. The publisher I was writing for at the time did not want me writing contemporaries, so they insisted I use a pen name. I chose Kasey Mars. Kathy Lawrence was also a publisher demand since my husband was co-writing that novel. My advice is not to use a pen name unless you have a very good reason. Or they make you do it. 5. There have been so many changes and innovations in the literary and publishing worlds. Let’s talk about them, and what you think about the past, present, and future of our industry. · Do you think it is easier or harder to get published now opposed to when you first began writing? How, and why? o Ridiculously easy to get published now. Just put it up on the internet. No rules, no editing, no standards. That is the good/bad news. It’s also destroying the market. Millions of people putting up whatever they want. So easy to publish, NOT so easy to make money with so much competition. And I think readers are getting discouraged by how difficult it is for them to find the kind of books they want to read. · What do you think of the changes in the publishing industry? 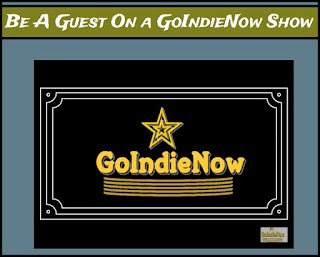 Do you feel the indie movement has been a help or hindrance to authors? Why, or why not? o As I said, easier to get published, much harder for your books to be discovered, much harder to make any real money. Ø With so many different avenues available to get published, what would you recommend to a new writer as the best route to take, and why? § First learn the craft of writing. It isn’t something you do by osmosis. You aren’t born a good writer. You might have some talent, but it has to be developed. § Once you have a finished, readable book, you can decide where to go from there. Self -pub or traditional. I would start at the top and work down. So, go traditional if you can. Get an agent if you can. If not, self-pub and try to make it work. § Same answer. No idea. I would do what I said above, and then figure out what my next step would be. · What do you think of reviews – do they matter? Why, or why not. o Apparently, they matter a great deal in self-pub. Not as much in traditional. I ignore them if possible. They can be very destructive. 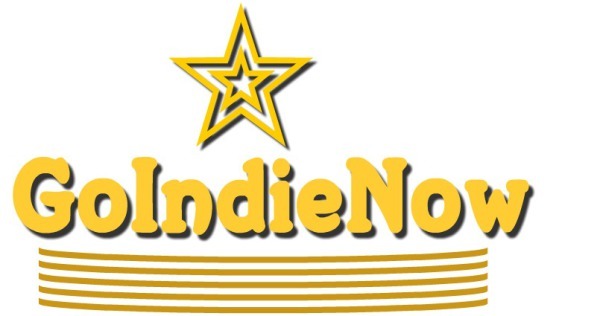 Ø For indie authors, reviews drive promotional opportunities and book/author ranking. Do they impact you the same way? Do reviews or sale matter most, and why? § Reviews don’t matter so much unless there are a lot of them with the same rating. In other words, if they are all bad, that is going to be a problem. If they are all good, that is great. 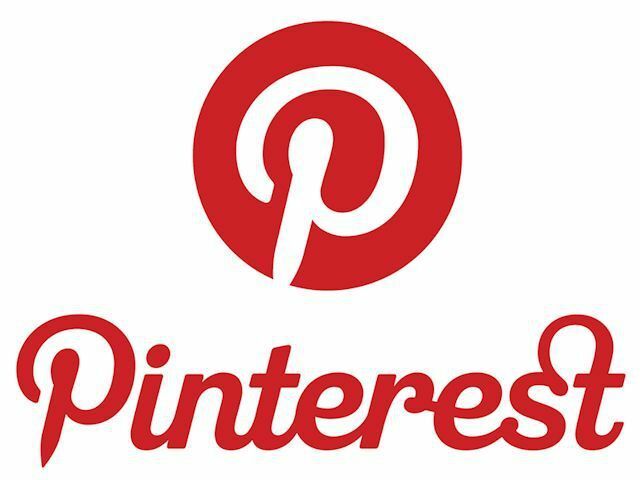 Ø Do you read your reviews, and is so, how do you deal with negative feedback? § As I said, they can be very destructive. I don’t read them because it is always the one bad review that sticks with you instead of the dozens of good reviews. A writer has to be strong enough to keep going, and a bad review can really drag you down. · How much self-promotion or networking do you have to do? Obviously, this is another huge aspect of publishing that indie authors face. Is this a constant challenge for an experienced and renown author, such as yourself? o I do very little promo and networking. I have an assistant who does ads and blogs for me, sets up promo for our digital mailing list. o I am a dinosaur, one of the reasons I wouldn’t be interested in self-publishing unless I had no other choice. I just don’t have the skills to promote the way the younger authors do. Ø Have the requirements on your time, appearances, networking, and self-promotion changed through the years? How, and why do you think that is? § I used to do hundreds of book signings. I think back in the old days, they worked pretty well. Now they are useless. You just can’t reach enough people in a bookstore or supermarket. Better to work through the internet, reach as many readers as possible. 6. What can we expect to see from you over the coming year? Will you be collaborating with your husband again? My husband and I travel very different writing roads. So, no, we won’t be working together aside from the help he gives me with plotting and researching information. He’s a good idea resource. Up next for me is WAIT UNTIL DARK, a novella out November 1. It’s an introduction into my next series, Maximum Security, a detective agency in Dallas. Readers met Chase Garrett, the owner of The Max, in Beyond Danger. His story is the first novel, out in January of 2019.
o Currently I’m working on book #2 of the series. o Jason “Hawk” Maddox is six foot four, 210 lbs, a total hunk and lots of fun to write. The book is out in November of next year. · What is the best way for readers to connect with you and to find your books? o My books are available at Barnes and Noble and at your favorite local bookstore. Also, at Amazon. o My webpage is www.katmartin.com. It’s easy to reach me that way. 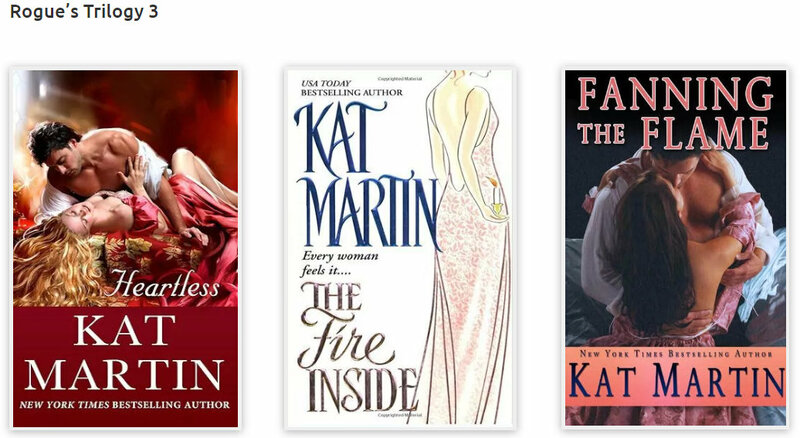 Facebook KatMartinAuthor. 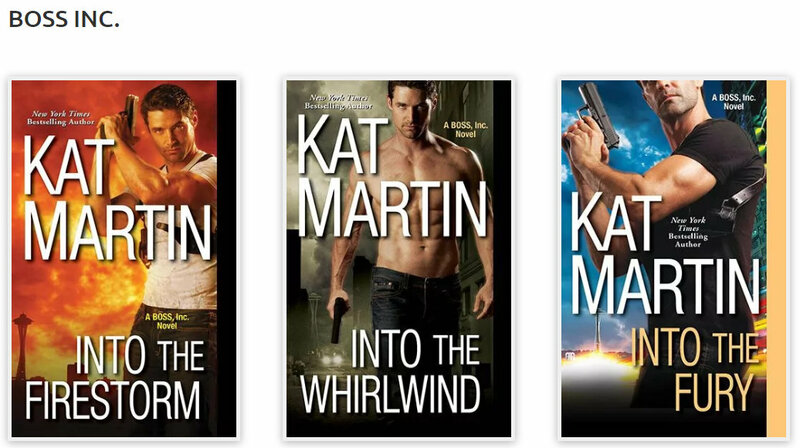 Twitter @katmartinauthor. I love to hear from readers. Again, thank you for taking time from your hectic schedule and allowing me to share you with my readers. You are a fascinating person and I wish you the best in all life has to offer! Interesting comment about pennames. I did choose one because my real name was fairly long. For me it has worked well. I'll keep it in mind when asked about pennames again. Yeah, Kat has a lot of great insight. I really enjoyed chatting with her!